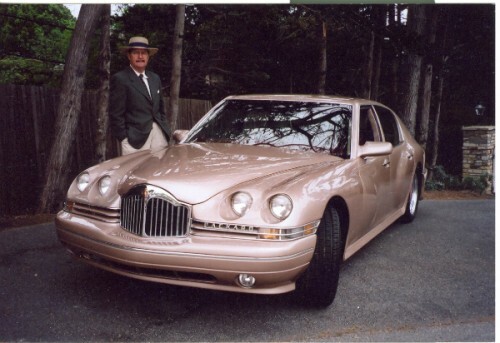 Rare opportunity to acquire a classic American luxury automobile brand. 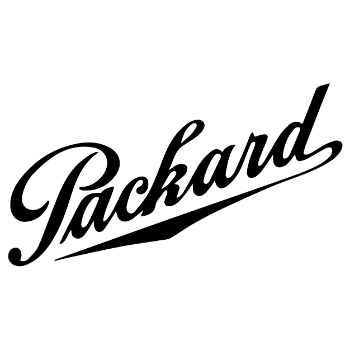 The Packard Motor Car Co. and later the Studebaker-Packard Corporation manufactured autos from 1899 – 1956. 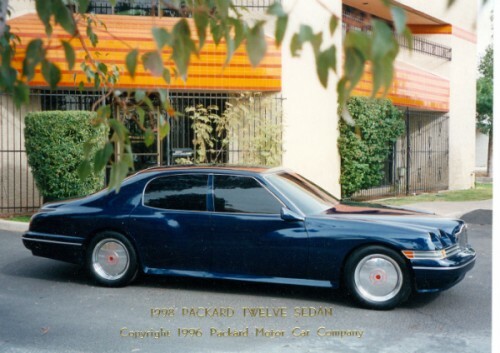 There have been several concept and revival Packards that have appeared since but this is a legacy brand waiting to be reintroduced to a new generation of auto buyers. The trademark is for use with autos and structural parts of autos. 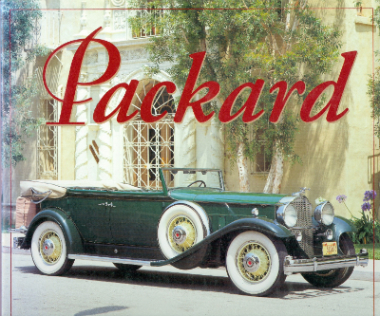 A brand package includes the trademark and related assets including detailed designs and engineering notes of the 1999 Packard Twelve prototype car. Contact us for details. Serious inquiries only.